The US and Germany are set to become the locations of two new NATO headquarters, according to officials. 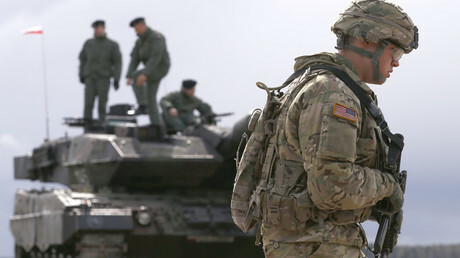 The German command center would reportedly be responsible for deploying troops after a possible incursion from Russia. Speaking to Bloomberg on condition of anonymity, NATO officials said the US will become home to a command center focused on maritime security in the Atlantic. Defense News, also citing officials, said the headquarters will be a national office run by Americans until activated by NATO in a time of crisis. At which point, the command would be under the control of NATO's supreme commander. The official cited by Defense News hinted that the new US headquarters would be "not far" from the location of the old Supreme Allied Commander Atlantic office, suggesting that Norfolk, Virginia, is a likely location. However, the day-to-day operations for maritime security will continue to be run from the Allied Maritime Command (MARCOM) in Northwood, UK, according to Defense News. The site in Germany, meanwhile, will be responsible for troop movements in Europe. That command center would reportedly focus on logistics and ensuring NATO forces are capable of deploying quickly in case of an incursion from Russia. If the Russian fear is indeed true, it's not exactly surprising. 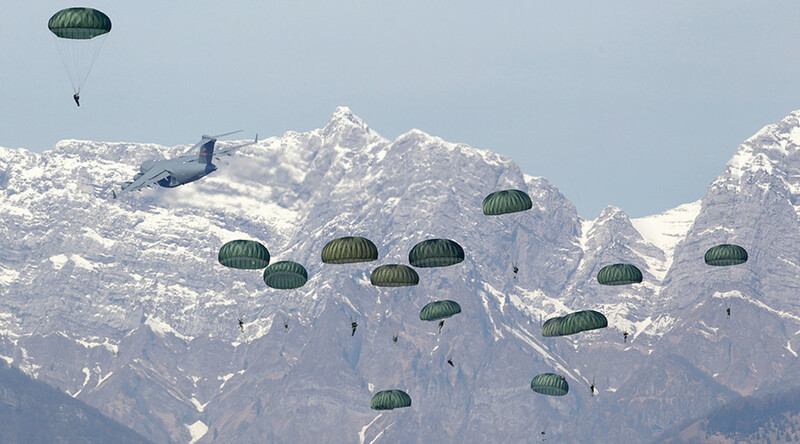 NATO has long been flexing its muscles near Russia's borders, conducting drills in and around the Black Sea in Ukraine last year. 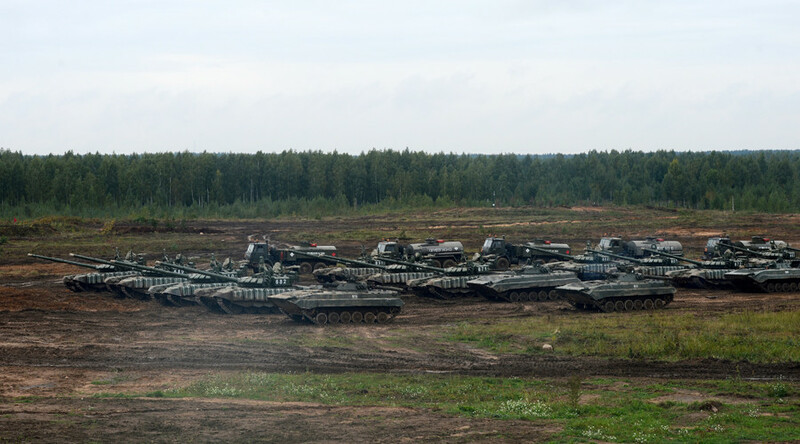 In addition, some 5,300 troops from 10 NATO countries also staged 'Iron Wolf' drills in Lithuania in July, aiming to counter the so-called "Russian threat." 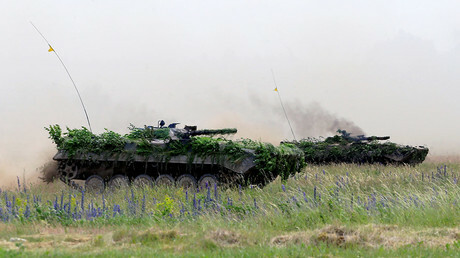 Part of the exercise took place on a patch of land in the Suwalki Gap, which borders the Russian exclave of Kaliningrad. 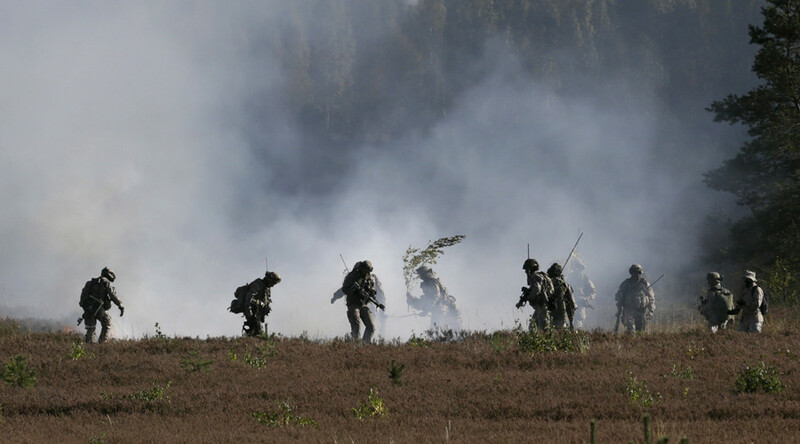 The move is part of NATO's November decision to increase the number of military headquarters run by the alliance from seven to nine. 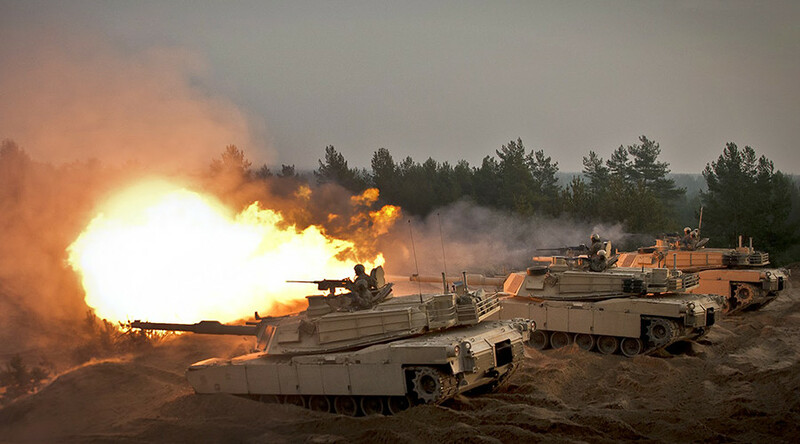 The plan is due to be discussed by NATO defense ministers during meetings in Brussels on February 14-15. The news is significant, as it follows years of cutbacks and represents the first time the alliance has upgraded its command structure since the end of the Cold War. NATO's seven headquarters currently have 6,800 personnel, compared with 22,000 personnel in 33 headquarters at the end of the Cold War. 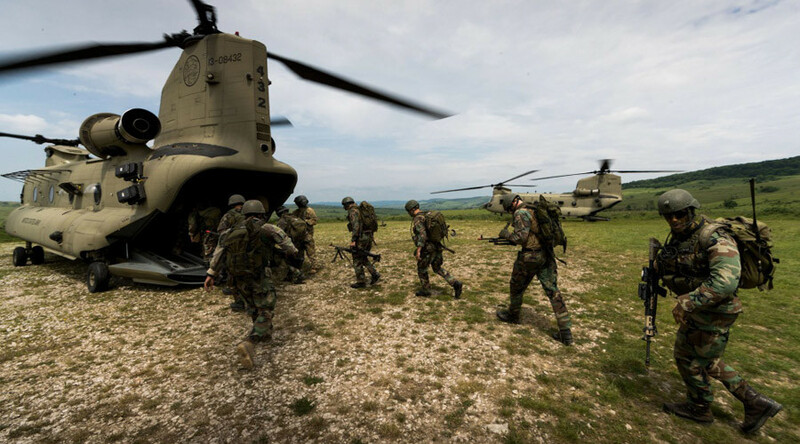 The most recent cutbacks occurred in 2010 and 2011, when the number of headquarters was reduced from 13 to seven, and the number of personnel was decreased from 13,800. The alliance has yet to publicly announce the locations of the two new command centers. 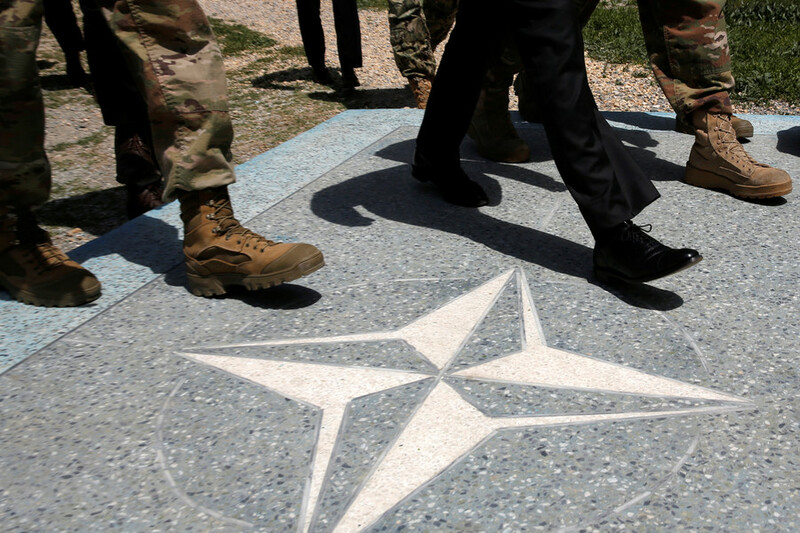 However, NATO Secretary-General Jens Stoltenberg confirmed on Wednesday that the alliance would be establishing a new joint force command for the Atlantic, which would be aimed at protecting sea lines of communication between North America and Europe. He also confirmed it would be establishing a command for logistics, reinforcement and military mobility. On Tuesday, Stoltenberg and US envoy Kay Bailey Hutchison told reporters that it was too early to comment. He said the decisions would come "later on this year," while Hutchinson hinted that they would be made in June.